Our Preschool and Pre-K Programs emphasize Practical Life, Sensorial, Language, and Mathematics. We also incorporate art, music, and cultural activities. 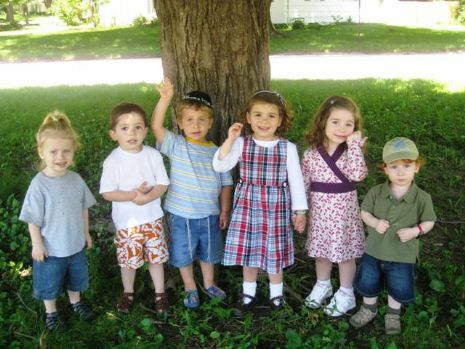 Welcome to our new and improved online presence for the Gan Chabad Preschool! Feel free to browse around and let us know what you think! Want more info? Click here to get in touch with us!